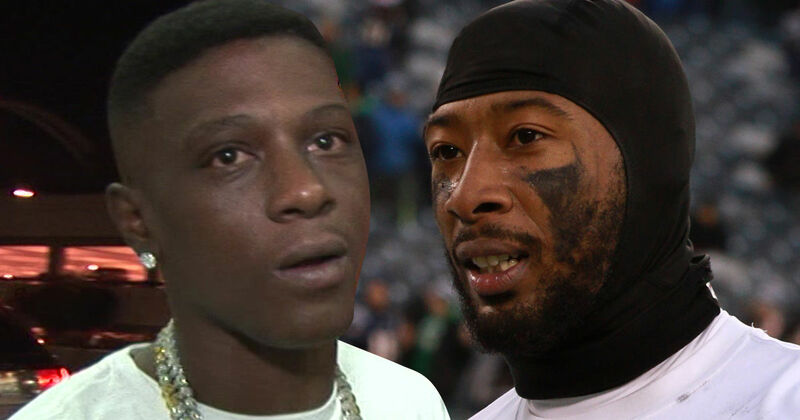 Boosie and former NFL player Antonio Allen have just been busted on drug and gun charges following a traffic stop in Georgia … TMZ has confirmed. Allen was drafted by the Jets in the 2012 NFL Draft after playing his college ball at South Carolina. The safety played 4 seasons for the Jets, appearing in 50 games.